The Secretary and Chief of Staff of the Air Force have directed the realignment of the Air Force’s B-1 bomber fleets and Long Range Strike-Bomber program from Air Combat Command to Air Force Global Strike Command, effective Oct. 1. 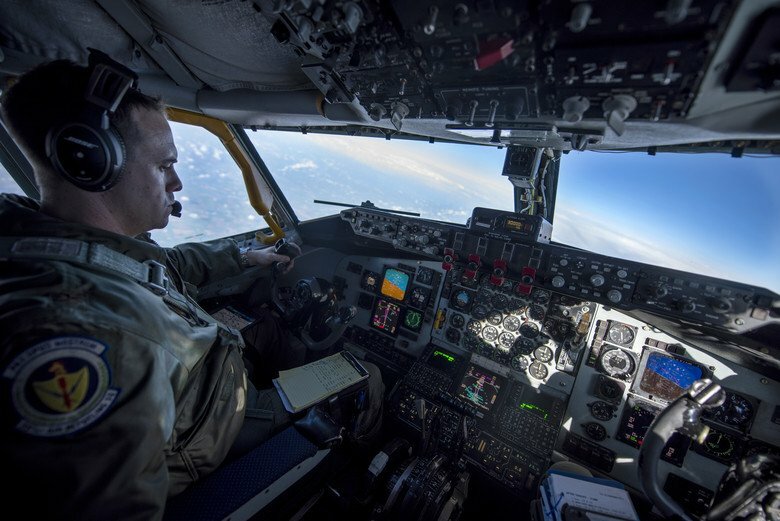 Ellsworth Airmen partnered with several U.S. Navy minesmen June 2 through 7 during a joint training mission to exercise the B-1B Lancer's capabilities in deploying Navy mines. 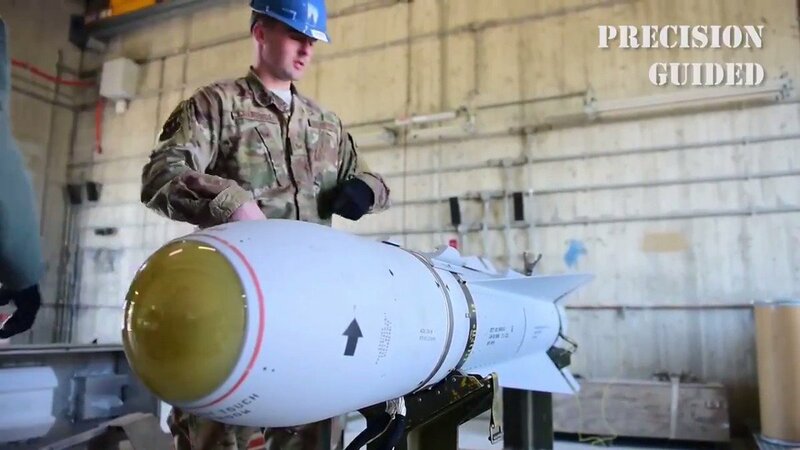 The 28th Munitions Squadron members teamed up with midshipmen from the Naval Munitions Command Seal Beach for the first time to assist in building, loading and deploying Mk-62 and Mk-65 Quick Strike mines.